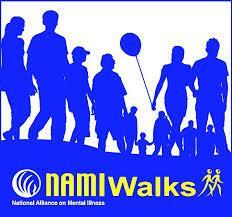 NAMI offers the understanding that only those with the lived experience of mental illness can provide. 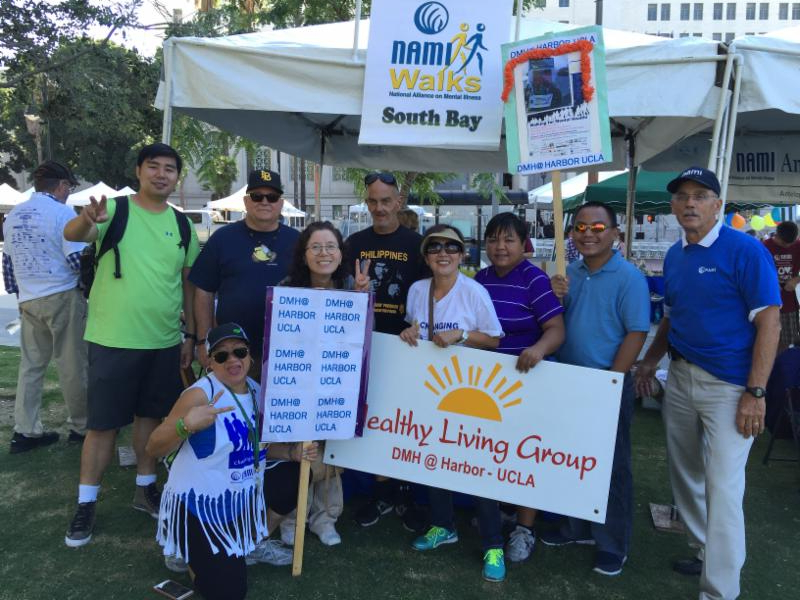 Together with its grassroots volunteers, NAMI works every day to provide help and hope to millions of Americans. 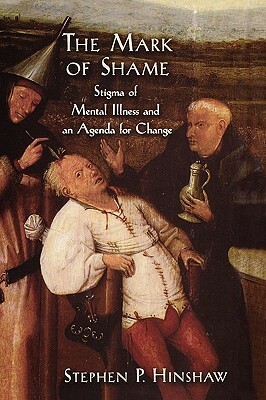 When we take care of mental health, we can all see the benefits. 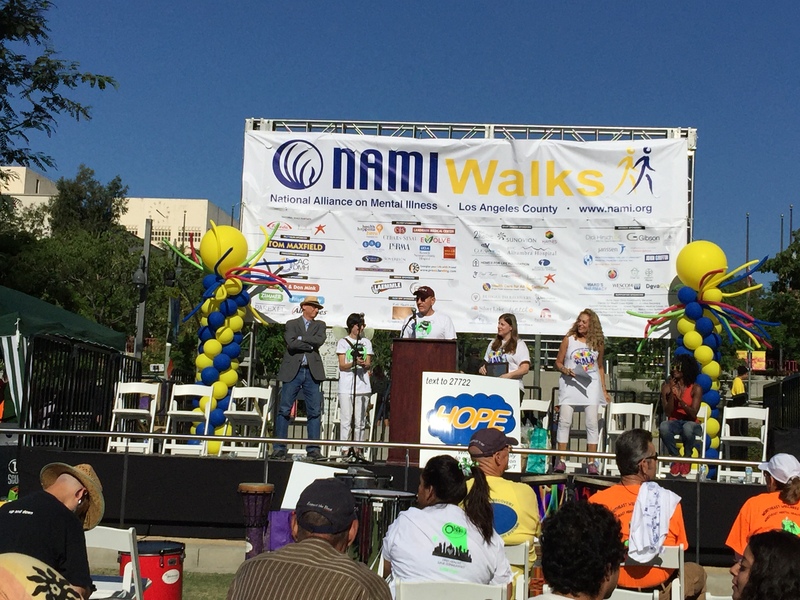 Individuals, companies, organizations and others can all take the #StigmaFree pledge to (1) learn more about mental illness, (2) to see a person for who they are and (3) take action on mental health issues. 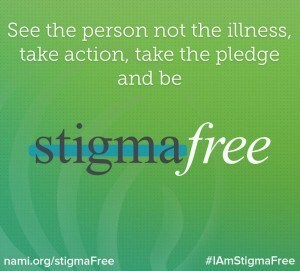 Take the pledge and raise awareness.